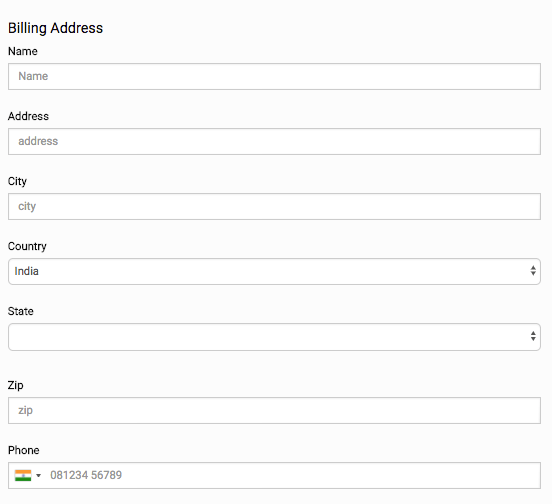 Billing Address form is one of the built-in forms and is used to control the billing address in the checkout flow on the storefront. 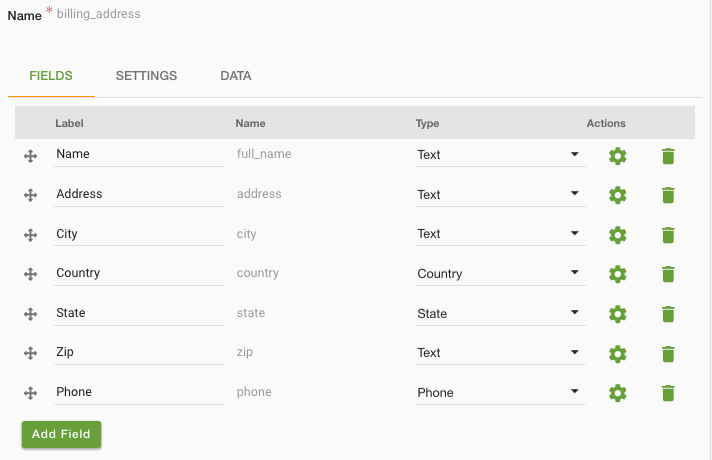 You can find and edit the billing address form in Site > Forms section in StoreHippo Admin Panel. You might want to gather more information from a customer for the billing address in the checkout flow on your store. To do so, you can add extra fields to the billing address form.